Being a part of the Bookbot community means that you receive a steady flow of free children's books! We offer all of our titles on the app as documents that can be can viewed on any device, and also send these books out as printable editions. We hope that this allows our books to be used widely in classrooms and homes to give little readers all of the practice that they need. If you want to access our free editions on your iPhone or iPad but are having trouble with unzipping the files, this article will show you how. 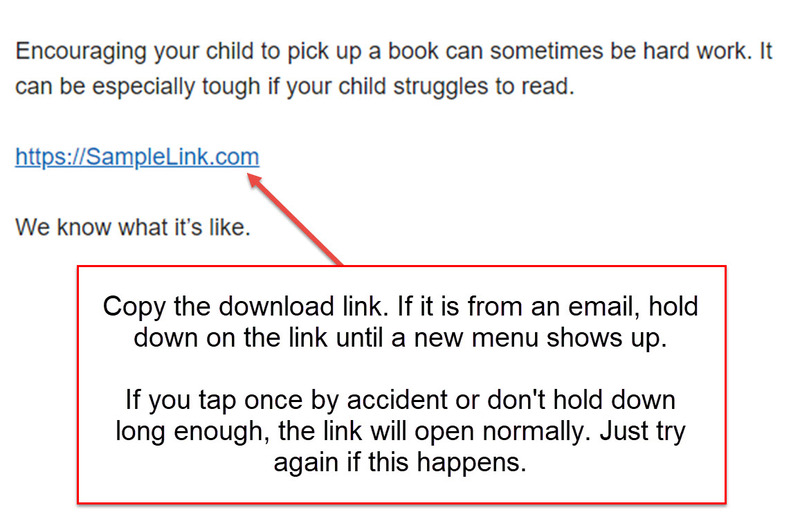 Firstly, you'll need an app which allows you unzip files on your device, such as Documents by Readdle. This is free software that will allow you to extract the files. It will also keep your documents in one place so that you can keep track of the books that you have downloaded. 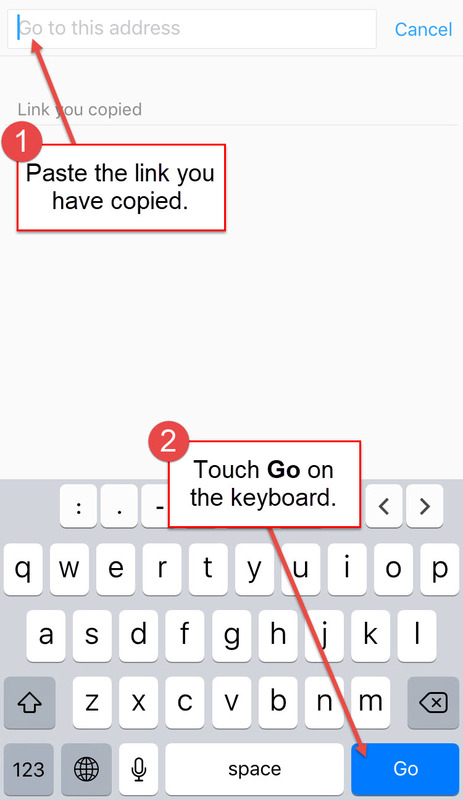 Open the Documents by Readdle app and follow the instructions from the screenshots below. Make sure you have enough storage space on your device to avoid any errors. After the files have unzipped, you can find them in the Downloads folder. 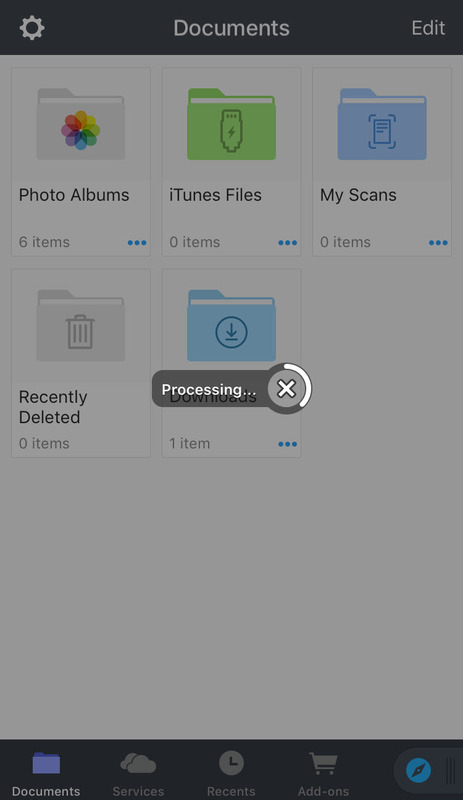 NOTE: If you need more space on your device, try deleting some files or apps by going to Settings (Gear Icon) > General > iPhone Storage. Here you will find a list of all the apps on your device which you can remove or uninstall. 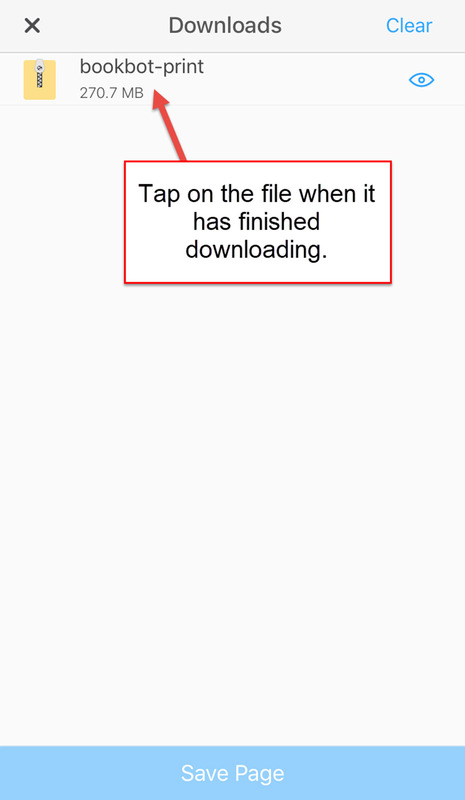 Tap on the Downloads folder, then tap on Readers for Device or Readers for Printing. You will now have access to our free books. Happy reading!